Here’s a great recipe for the plant based fitness crew out there – perfect for Tuesday’s!! Thanks peta.org for the inspo! Heat the oil in a skillet over medium heat. Add the tofu and the taco seasoning and sauté until golden. 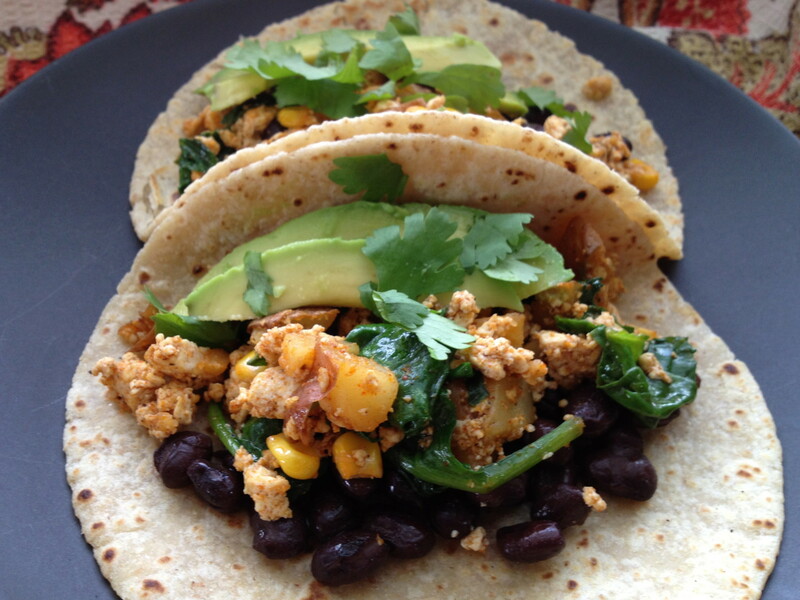 Fill the tortillas with the cooked tofu and any other desired fillings (black beans, refried beans, corn, lettuce, etc. ).